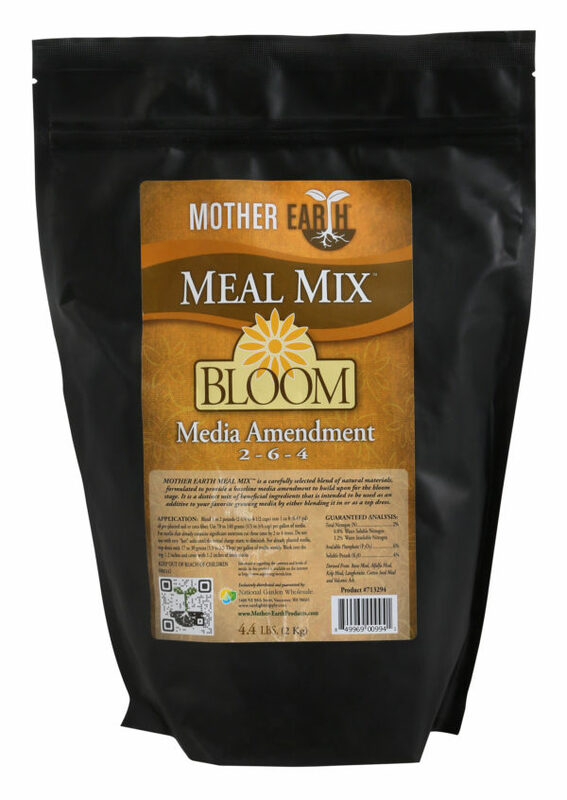 Mother Earth Meal Mix® is a carefully selected blend of natural materials, formulated to provide a baseline media/soil amendment to build upon for the flowering/fruiting stage. 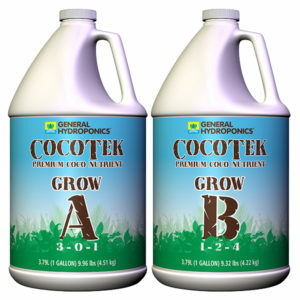 It is a distinct mix of beneficial ingredients that is intended to be used as an additive to your favorite growing media (coco, soilless, raised beds and native soils) by either blending in, top dressing or making teas. 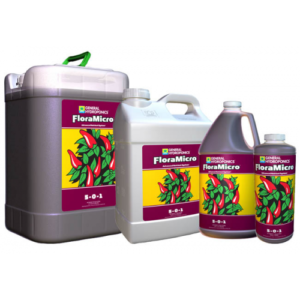 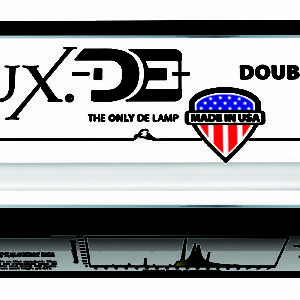 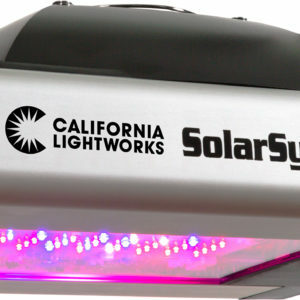 Use to promote ample amounts of high quality fruit and flower development. 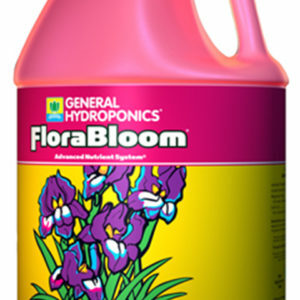 Derived from: Fish bone meal, alfalfa meal, kelp meal, langbeinite, organic soybean meal (non GMO) and basalt.